The Centre Tuesday issued a 'Leave India' notice to Bangladeshi actor Ferdous Ahmed and cancelled the business visa given to him for allegedly campaigning for a Trinamool Congress candidate in West Bengal. 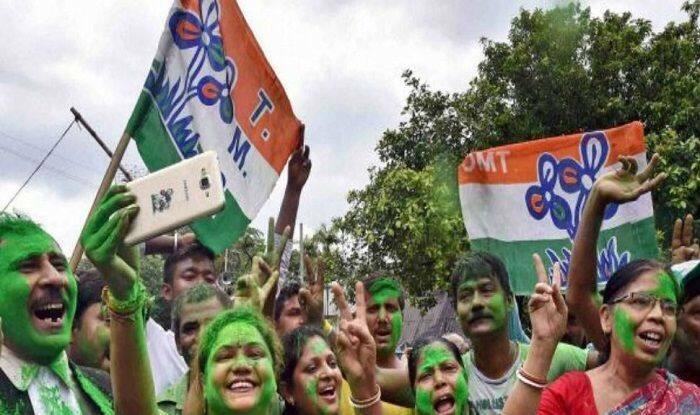 New Delhi: The Ministry of Home Affairs (MHA) on Tuesday cancelled the visa of Bangladeshi actor Ferdous Ahmed, who has campaigned for Trinamool Congress (TMC) in West Bengal for the ensuing Lok Sabha polls. The Bangladeshi actor has been blacklisted and issued a leave India notice. “After receiving a report from Bureau of Immigration regarding visa violations committed by Bangladeshi actor Ferdous Ahmed who campaigned for TMC, MHA has cancelled his business visa and issued him a leave India notice. He also has been blacklisted,” ANI reported MHA as saying. This move comes hours after the central government sought a report from the Foreigner Regional Registration Officer (FRRO), Kolkata, on the Bangladeshi actor for allegedly campaigning for a Trinamool Congress candidate for the Lok Sabha polls. Following the campaigning by the actor, a controversy erupted in West Bengal with the BJP lodging a complaint with the Election Commission claiming it violated the model code of conduct. State BJP leaders Jay Prakash Majumdar and Sisir Bajoria met the state’s Chief Electoral Officer (CEO) Ariz Aftab and urged him to take appropriation action over the alleged violation of the model code.